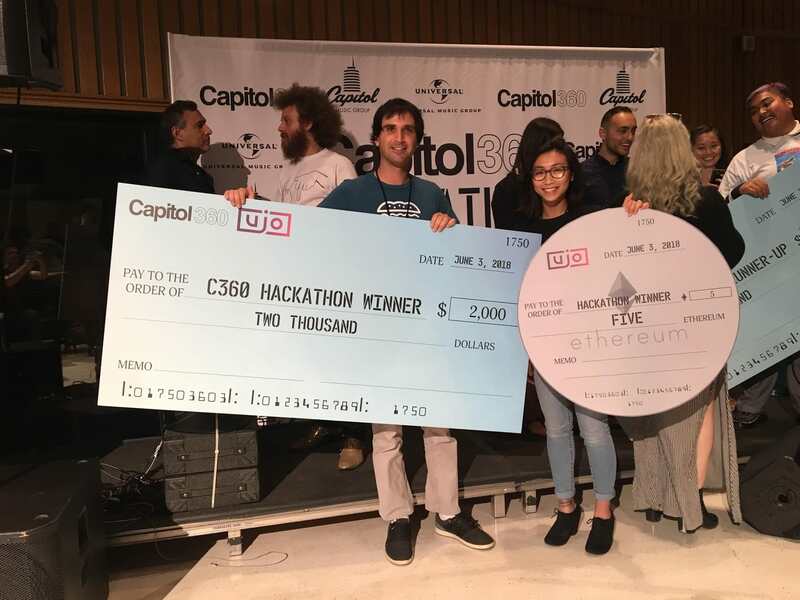 "Sound Browser, which ended up winning the grand prize at the Capitol360 hackathon, began with a last-minute decision to disconnect my FireTV and pack it along with my computer, moments before leaving for the event. Upon arrival, I had no idea what kind of project I would end up building and it wasn't until after the conclusion of the idea pitches, speaking with every sponsor, and after most other teams were formed and well underway that I finally decided on building a TV music video browsing and shopping app." The most interesting thing about music tech hackathons is the tremendous amount of interesting ideas that are pitched and floating around the room. AR/VR, streaming of music services, monetization plays on blockchain--the list flows endlessly. 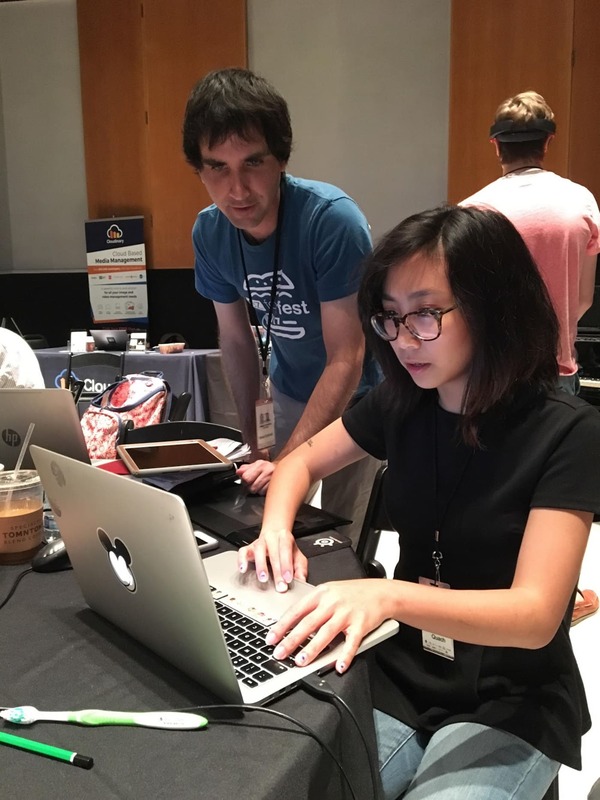 Brian and Candie built Sound Browser for Fire TV, a music-video browsing app, which includes a shopping interface for purchasing products featured in the videos. With that app, you can navigate a set of customizable, auto-generated playlists and zero in to the content to play. Behind the scenes is AI auto-tagging of videos, through which you can browse products discovered in the selected content and make purchases from the app. Sound Browser aims to create a seamless user experience—while still generating revenue for musicians—by presenting opportunities to purchase not only the products in the content you are viewing but also the musicians’ branded merchandise. In addition, you can buy directly through the TV app on Amazon's in-app purchasing system. All in all, an effortless shopping experience. Sound Browser is an Android TV app built with Java on Android Studio. The playlists are generated by TiVo's playlist creator according to various styles and themes. Retrieval of content and metadata is accomplished by means of the Rovi Music API with platform-optimized media offered by Cloudinary's image and video management services.